Spring is upon us and you do not want to miss out on porch time, do you?! 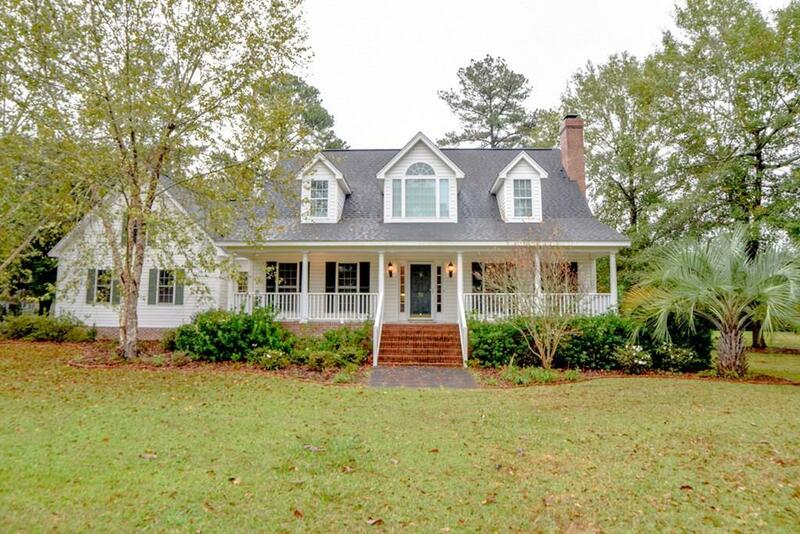 This Southern charmer offers opportunity for front or back porch rocking. Through the front door, you are greeted by gorgeous hardwood floors found on the staircase and throughout the downstairs living areas. The master suite is conveniently located on the main level with 2 closets and a large bath, complete with a clawfoot tub. The large great room is open to the dining room which also open to the large kitchen with granite countertops. The spacious laundry/mudroom offers additional storage AND access to the bonus located over the garage with storage galore. You have plenty of space for 2 cars in the extra large garage with a work counter. This corner lot has over an acre for your enjoyment! Schedule your private showing today! Popularity is a measure of how many people have viewed a particular property on the Better Homes and Gardens® Real Estate website relative to how many people have viewed other properties in the area within the last 30 days. We use a scale of 1-10, with 10 indicating the highest level of interest. This Barnwell single family home has 3 bedroom, 3 bathroom, and is currently listed for $244,900. Located at 36 Deerwood Road , the property features a lot size of 1.3 Acres and was built in 2004. 36 Deerwood Road has been on bhgre.com for 155 days. This listing is provided courtesy of MEYBOHM REAL ESTATE - AIKEN SOUTHSIDE. Want to see even more homes for sale? On bhgre.com, you can find the latest Barnwell MLS listings, check out photos, save homes, and find the right real estate agent when you're ready to reach out! 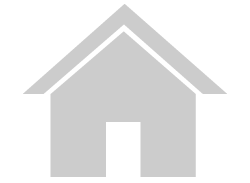 Website provided and owned by Better Homes and Gardens Real Estate Executive Partners.